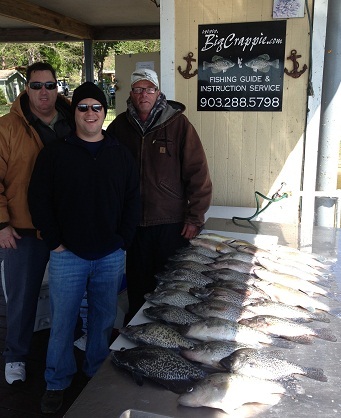 Catching crappie from bridges is generally an easy thing to do year around. 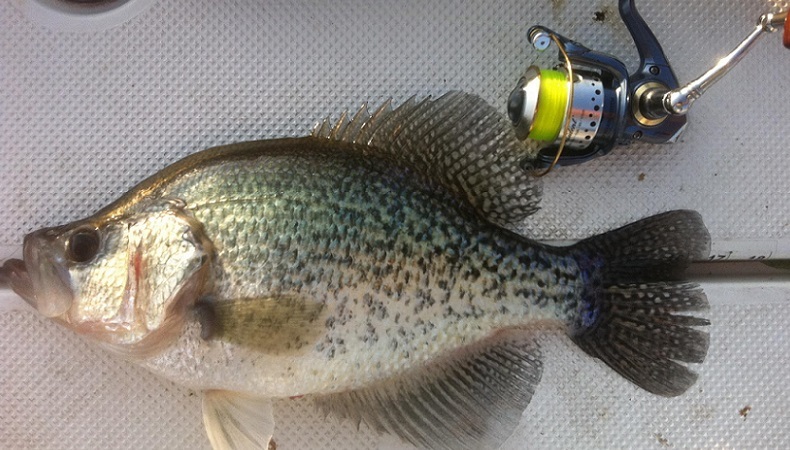 The crappie holds to the area for several reasons. The bridge offers the fish cover, shade, food supply, and year around comfort on deeper bridges. 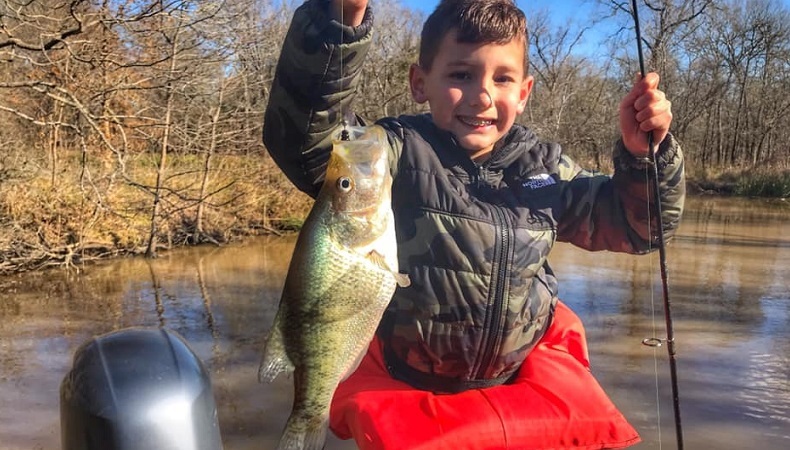 The average angler will just tie up to one set of pillars on the bridge and set back with a couple of rods rigged with minnows and just wait till they bite. 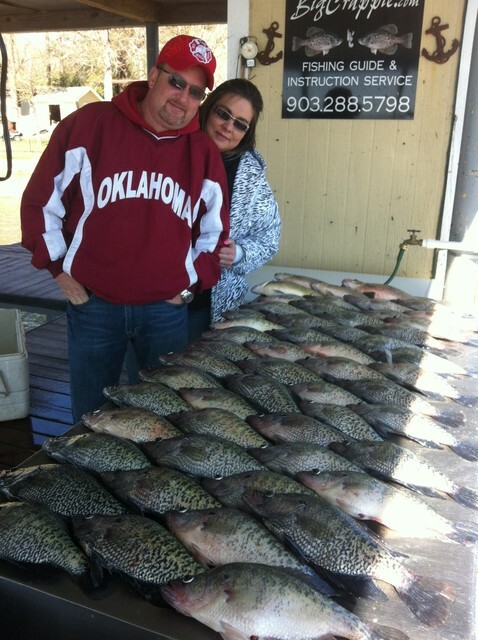 That's fine for just relaxing but if you really want to catch some fish you've got to move around. 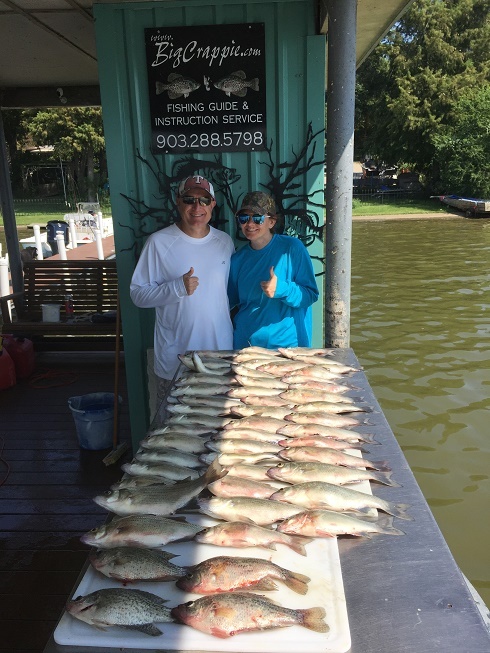 I have found the best and most productive way is to use my trolling motor and work around each and every pillar, by the time I've fished 2-3 sets of pillars I know if the fish are biting there or not. 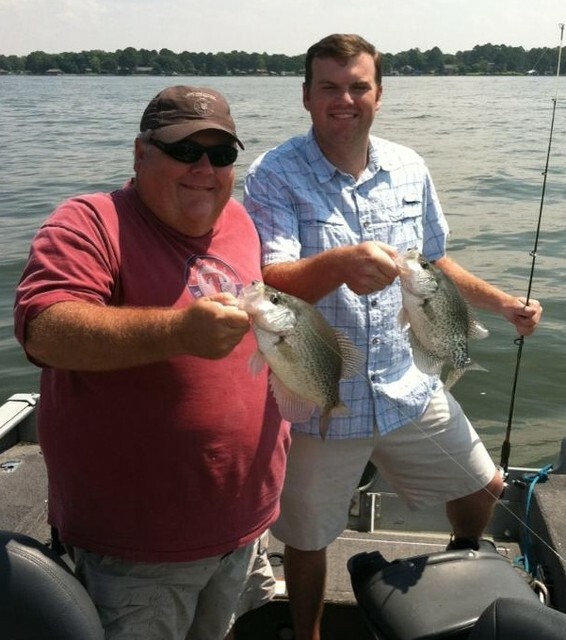 The season determines where you start fishing on a long bridge with lots of pillars. Here in Texas it's not uncommon for the bridges to be ¼ - ½ mile long with pillars every 30 ft. or so deciding where to start can be very important. 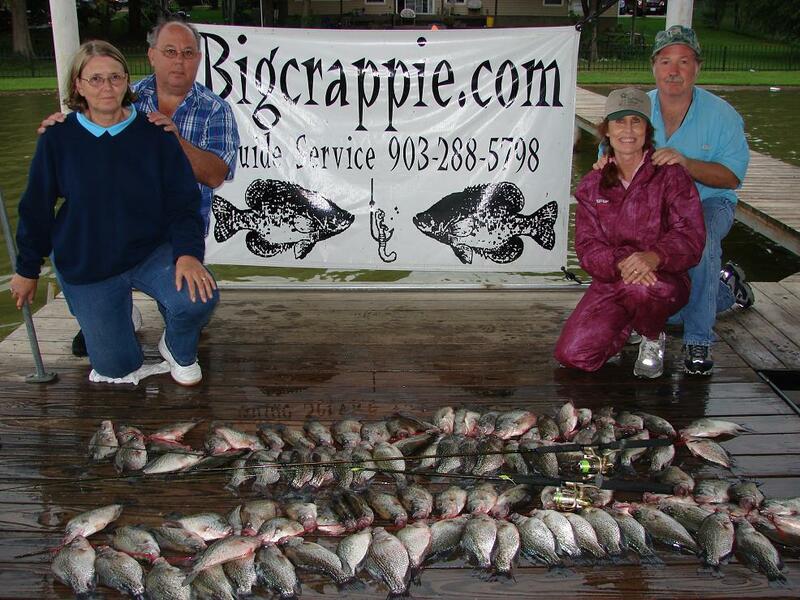 If you know the depth the crappie are at that time of year just start at that depth. Otherwise fish the bridge in sections. Let's say its mid winter so you may want to start on the deeper pillars. 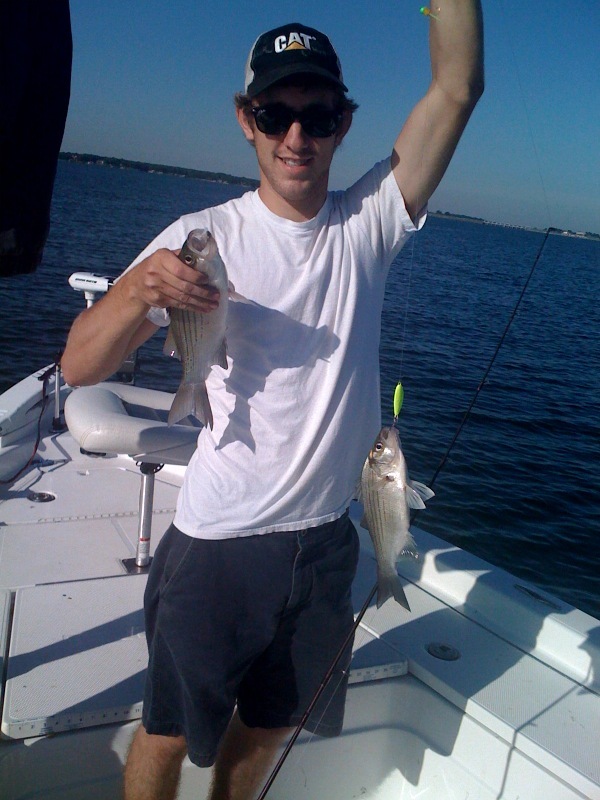 Fish 2-3 sets and then move down to a different depth and try there and so on. 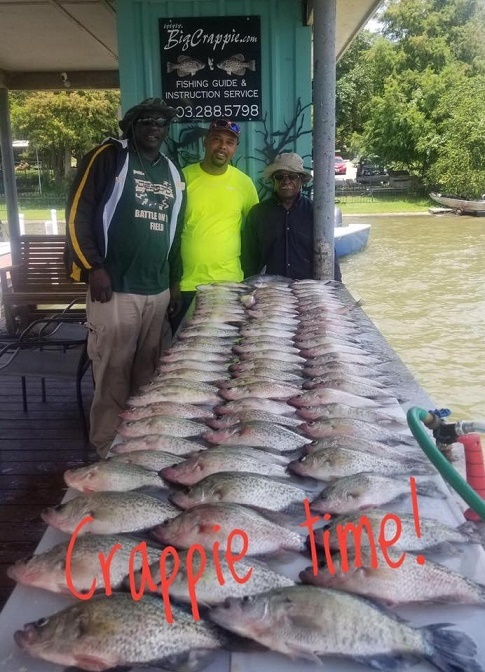 Just remember deep bridges hold fish year around so unless the bite is just no good at the time your there you should catch some crappie. 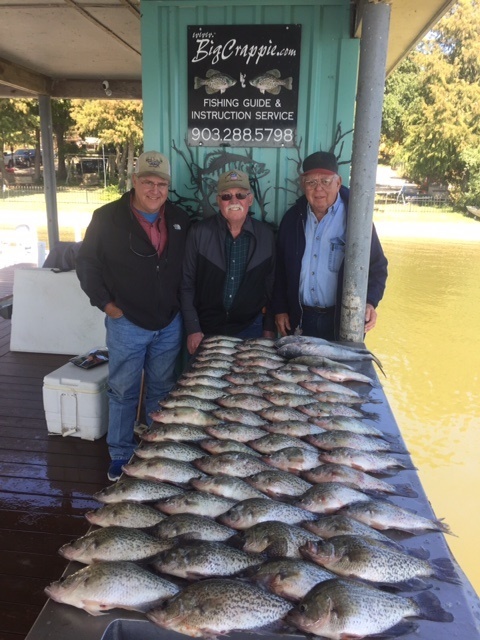 Remember also bridges are just one of many spots to catch crappie. 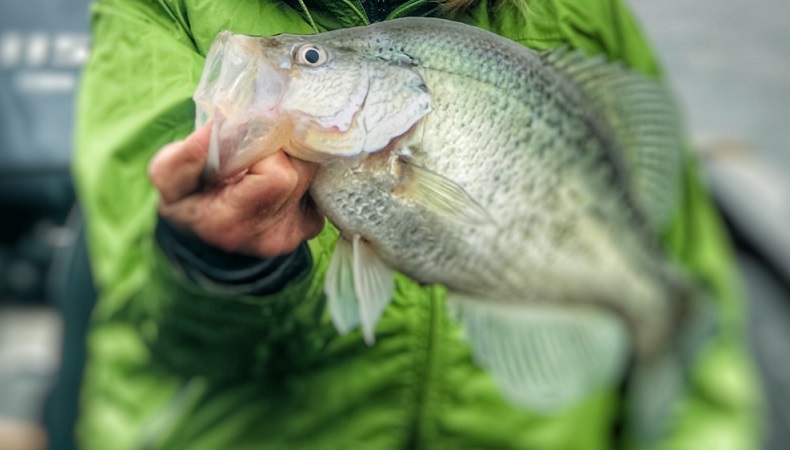 So if you really want to be able to catch crappie all the time you've got to have more tricks up your sleeve.